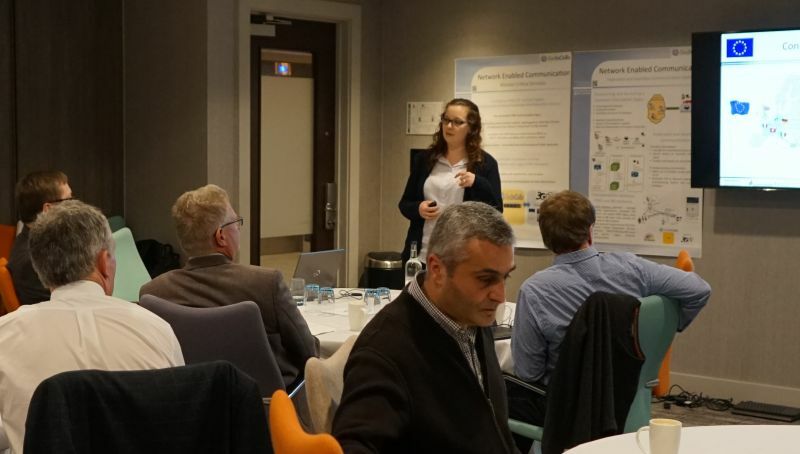 The advisory board of SecInCoRe came together in Manchester to reflect the outcomes of the Common Information Space and the CIS concept. It has been an intense meeting with very deep impressions of the CIS concept. We thank every partner involved for their participation and feedback and hope to continue the good work. This project has received funding from the European Union’s Seventh Framework Programme for research, technological development and demonstration under grant agreement no 607832.